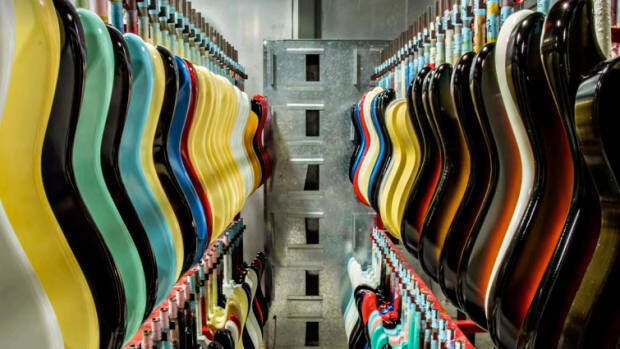 Few design objects let alone instruments hold the kind of historical importance as the Fender Telecaster. 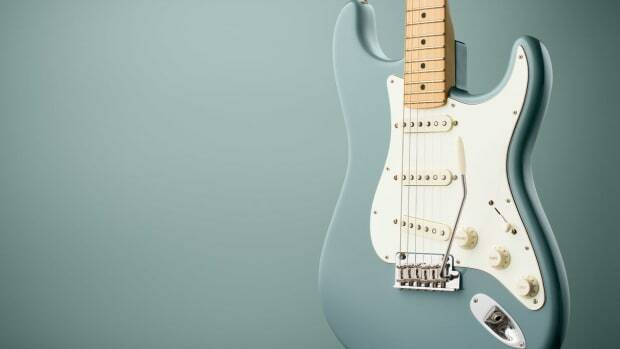 But as more music production switches from traditional instruments to computers and electronics, Fender wanted something that could complement the modern momentum, not contrast against it. 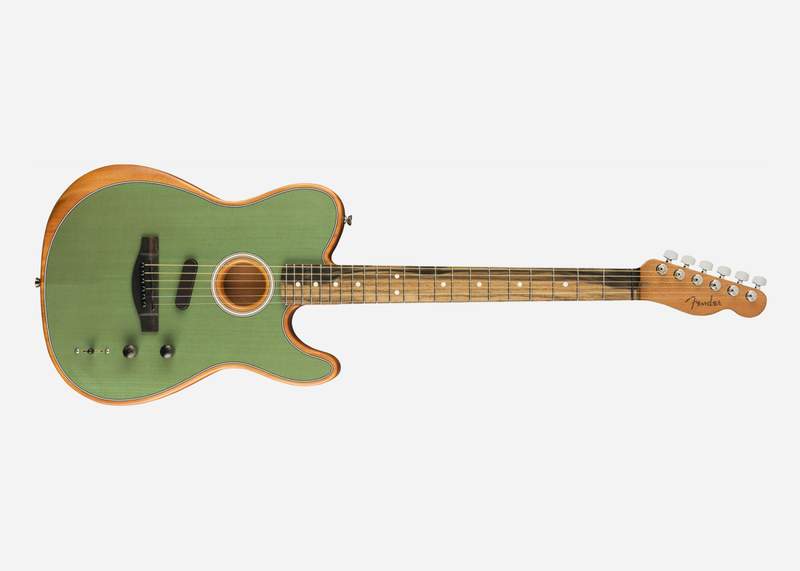 The made-in-California Acoustasonic is a hybrid acoustic/electric Telecaster at its core but secretly so much more than that. Packed into the instrument is a new Acoustic Engine that offers a selection of 10 different acoustic and electric tones on top of naturally loud guitar tones. 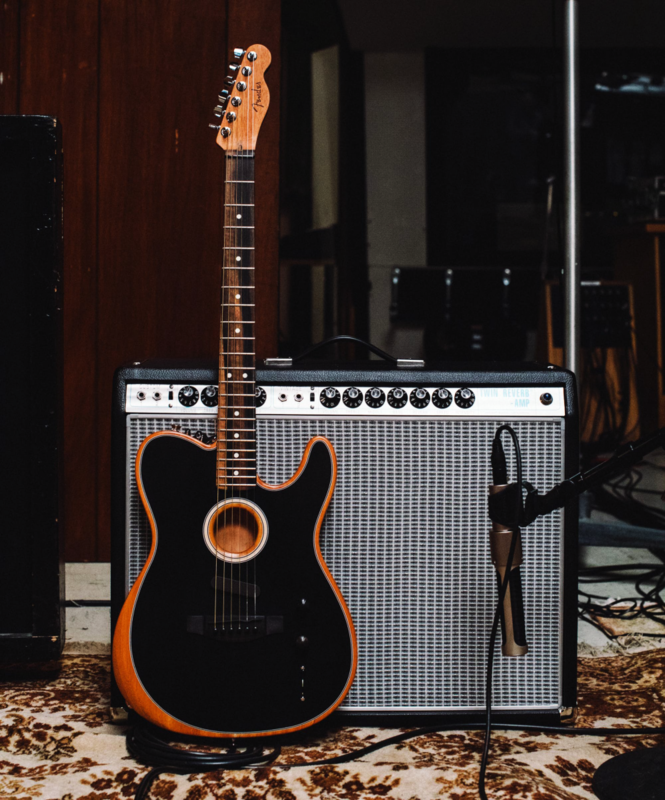 The result is a Telecaster that is more versatile and ripe for experimenting than ever before, allowing musicians to color outside the lines with a six-string and go beyond classic folk music and '90s singer-songwriter tunes. 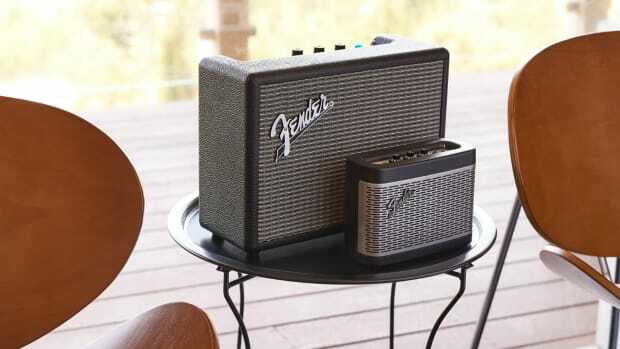 The $1,999 Acoustasonic is available (albeit hard to find) at authorized retailers now in five different colorways.